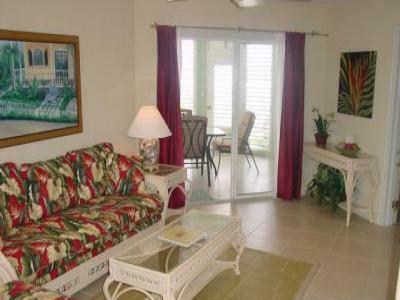 "The Island Houses Of Cayman of Kai"
One bed condo on white sandy secluded beach. 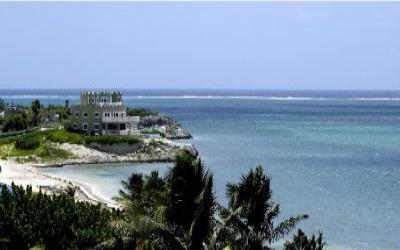 Pool and other amenities. 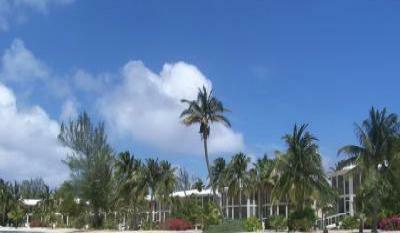 We are a small complex located on Grand Cayman's quiet north coast.